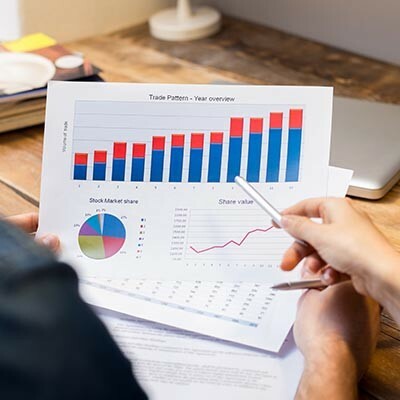 How to Leverage Parallelism to Up Your Productivity - Digital Seattle Blog | Digital Seattle, Inc. | Seattle, Washington | Digital Seattle, Inc. Interested in adopting automated solutions to start becoming more parallel in your processes? 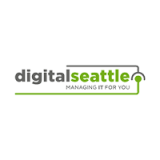 Reach out to Digital Seattle at (206) 709-9556. We can recommend the solutions that can greatly boost your productivity by allowing you to direct your focus elsewhere. Reach out today!